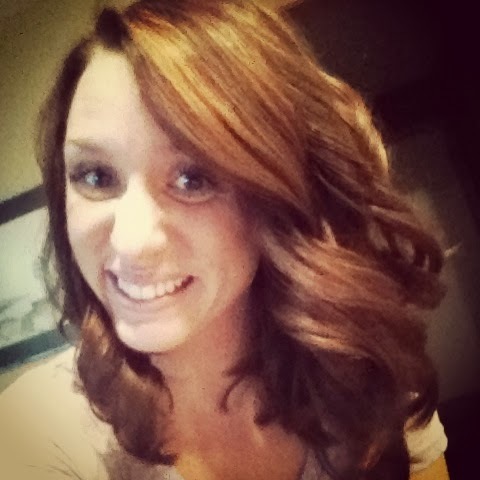 Progression Obsession: Eating Disorder or Disordered Eating? "Far more common and widespread than defined eating disorders are atypical eating disorders, or disordered eating. Disordered eating refers to troublesome eating behaviors, such as restrictive dieting, bingeing, or purging, which occur less frequently or are less severe than those required to meet the full criteria for the diagnosis of an eating disorder. Disordered eating can be changes in eating patterns that occur in relation to a stressful event, an illness, personal appearance, or in preparation for athletic competition. The 1997 Youth Risk Behavior Surveillance Study found that over 4% of students nationwide had taken laxatives, diet pills or had vomited either to lose weight or to keep from gaining weight." "Disordered eating is when a person regularly engages in destructive eating behaviours such as restrictive dieting, compulsive eating or skipping meals. Disordered eating can include behaviours which reflect many but not all of the symptoms of eating disorders such as Anorexia Nervosa, Bulimia Nervosa, Binge Eating Disorder or Eating Disorder Not Otherwise Specified (EDNOS)." It is not shocking to me that this many people reportedly have unhealthy relationships with food; what is shocking to me, however, is the definition of disordered eating. This is just my personal opinion, but if a person is regularly engaging in eating disordered symptoms, such as binging and purging, then how is it possible that medical professionals can diagnose them with disordered eating instead of an eating disorder? There are so many people in this world who are struggling every single day with their eating habits, but are afraid to receive help because they don't believe they are "sick enough," thanks to these stupid definitions. Again, just my personal opinion, but if a person's eating habits are getting in the way of their mental and emotional well being, then they should be considered "sick enough" to receive help. One other thing that really pushes my buttons is when professionals do not believe a person has an eating disorder (or disordered eating or whatever other incorrect label is put on it) because they are not severely underweight. Let me repeat myself: If a person's eating habits are affecting their mental and emotional well being then they should be considered sick enough to receive help. I'm not quite sure how this post helps my personal progress, but sometimes simply spreading a little awareness (or common sense) is good enough for me. Good! I'm glad this post helped you. I feel like physicians and professionals.. or whoever came up with this 'disordered eating' term is almost encouraging the "I'm not sick enough" mentality. Very frustrating. There's no shame in the way you feel! I think disordered eating has more to do with eating and food, self image and body image distortion and body dissatisfaction. I think eating disorders are often a response to cultural expectations, social pressures, emotional issues, personal distress and/or a need for a sense of control. 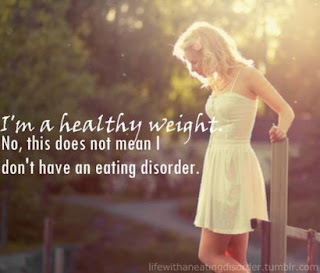 So, eating disorders usually have nothing to do with the food, weight, body image at all. It may seem like that, but at the root, the eating disorder is a means of coping with unpleasant feelings and feeling in control of ones life. A person with and "eating disorder" deep down doesnt actually care that much about how they look, its just a way to measure how in control they are. 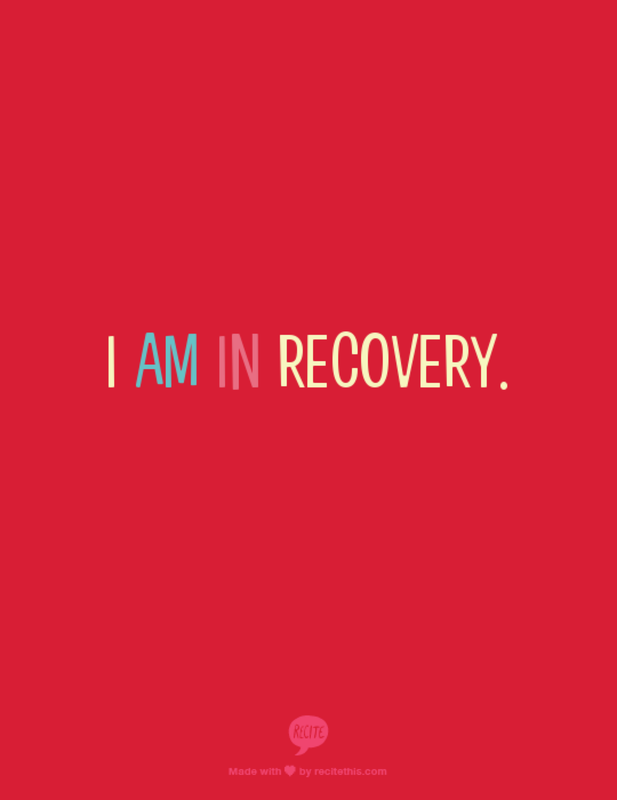 My ed is more about trying to cope with traumatic experiences and scary emotions. However other days i can totally only want to starve simply because i want to lose weight because i dont like my body. Its kind of half half for me. I have a page from my ed recovery group that describes the difference between the two really well, i will post it to my blog and maybe you can link your followers? I do believe however, from my experiences, you can have both an "eating disorder" and the more common "disordered eating". I think we can all be on different ends of the continuum at different times in our lives. But either way, everyone deserves help wether that be dealing with self esteem and body image issues or therapy to help cope in healthier ways. I really appreciate this comment. I understand better what you mean about eating disorders being about emotions and not so much food. Using food or the lack of food to numb out or control is exactly what I did, too. I would love it if you would post the sheet on your blog and I could pass it along! Send me a message when you do post it, so I don't miss it. These statistics are pretty scary. Three out of four women have disordered eating- that means with my mom, Mel, Maddie and I, three of us have it. Scary thought. Hopefully this does spread awareness, because it's all true. People should not not be able to recieve help because they aren't "sick enough". Besides, who is to judge how sick someone is. With the common cold, sure, but with the mind, E-V-E-R-Y-O-N-E is different! Life Goes On. People Change.